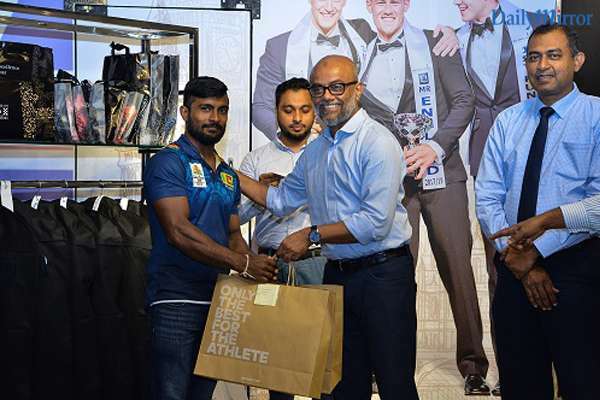 Hameedia, Sri Lanka’s pioneering menswear specialist recently hosted a special event to celebrate the nation’s most talented weightlifters and boxers who managed to bag silver and bronze medals at the 2018 Commonwealth Games. 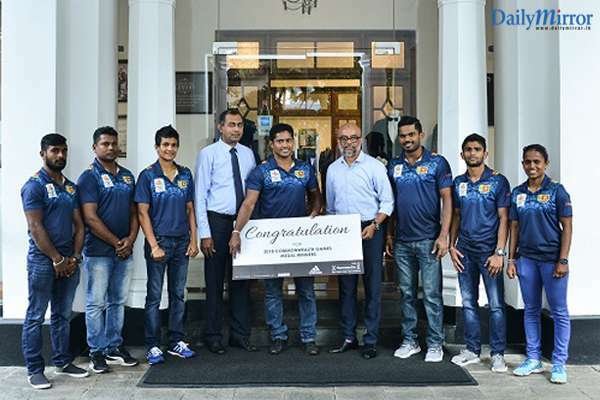 Held at Hameedia’s Envoy Mansion on 2nd August, the event concluded with the presentation of exclusive clothing collections, which were handed over to each of the medal winners and their team leader. 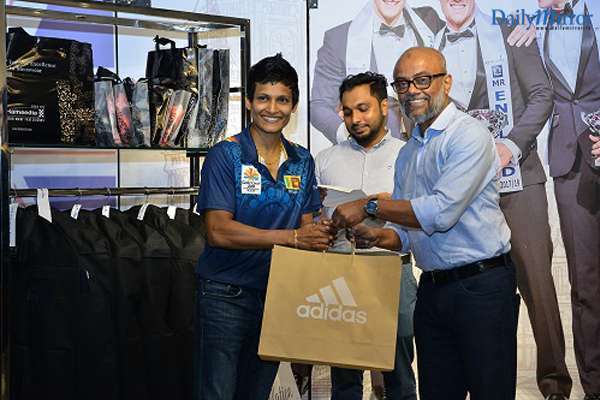 During the event, Fouzal Hameed, Managing Director - Hameedia also conducted a series of interactive sessions on grooming and fashion etiquette for the sportsmen and women. 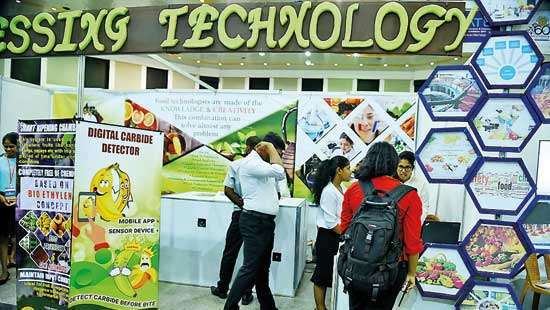 Invited to the event were Chinthana Vithanage - the team leader, Indika Dissanayake - silver medalist in the Men’s 69kg Weightlifting category, ChathurangaLakmal - bronze medalist in the Men’s 56kg Weightlifting category and Dinusha Gomes - bronze medalist in the Women’s 48kg and Chamari Warnakulasuriya – bronze medalist in the Women’s 53kg Weightlifting category. Also present at the event were Anusha Kodithuwakku - bronze medalist in the Women’s 48kg Boxing category, as well as Thiwanka Ranasinghe and Ishan Bandara - bronze medalists in the Men’s 49kg boxing category and Men’s 52kg boxing category respectively.During the event, each medal winner took to the stage to share more about their inspiring journeys and their sporting careers, as well as their experiences at the Commonwealth Games. The event ended with the athletes enjoying snacks and refreshments at Café Bagatalle together with Hameedia’s management and staff. 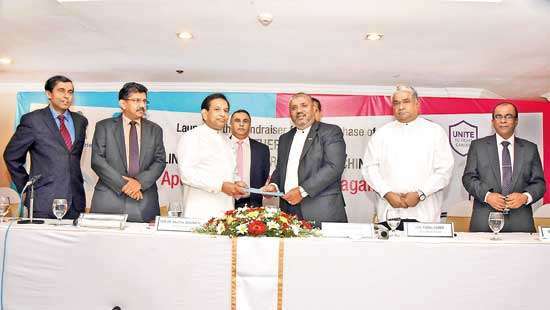 Established in 1949, and with nearly 70 years of experience, Hameedia has grown to become a pioneer in the Sri Lankan retail fashion industry. The fashion store is renowned for delivering high quality custom tailoring under the bespoke category and ready-made clothes for gentlemen. The Hameedia, multi-brand retail stores house a collection of quality menswear brands such as Adidas, Le Bond, Envoy London, to name a few. Hameedia also prides itself on offering outstanding standards of service to ensure that all clients enjoy a shopping experience that is positive and personalized. 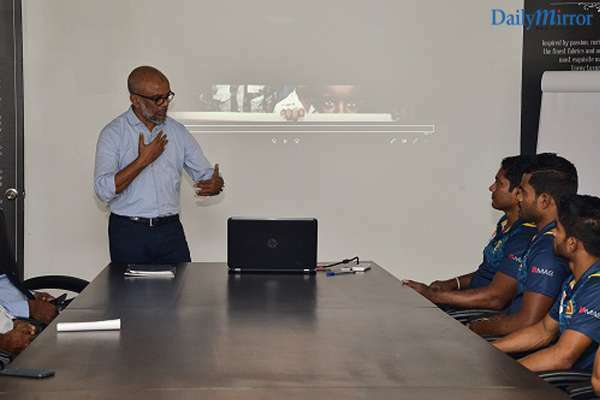 With a network of over 30 outlets across Sri Lanka and a large and experienced team, Hameedia has a strong local presence and has also extended its operations to the global fashion industry with outlets in the Maldives and Australia.